The Cherry Ripe is Australia’s oldest chocolate bar (1924) and consists of a delicious combination of cherries and coconut covered in dark chocolate. 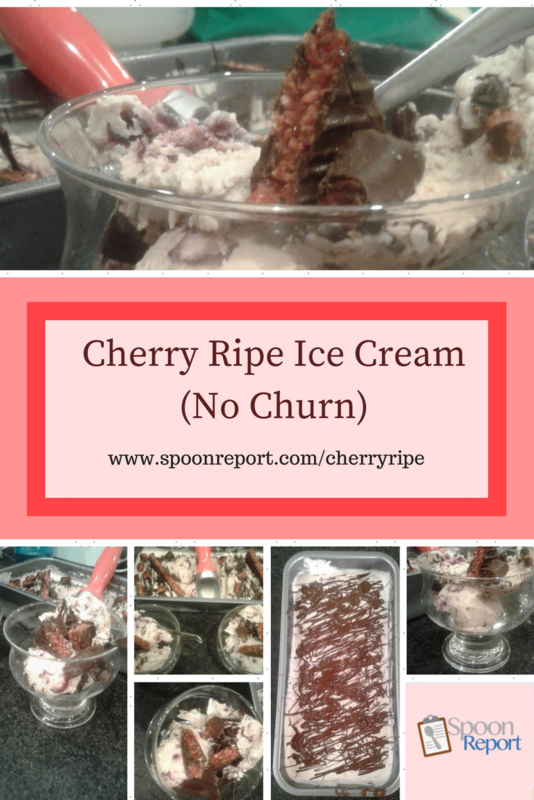 I formulated this no churn (no machine needed) recipe with inspiration from a few different sources. Heat the cherries over a low – medium heat. After a few minutes, use a masher to squeeze the juice out of the cherries. Continue cooking the cherries until most of the liquid has been removed. 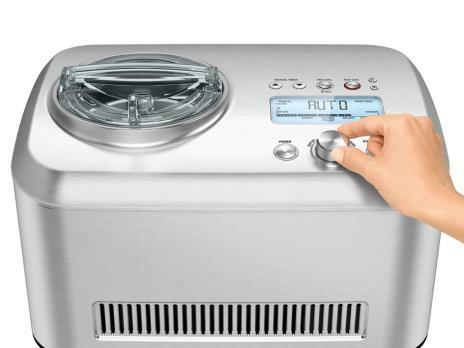 Ready to get serious about your ice cream making? 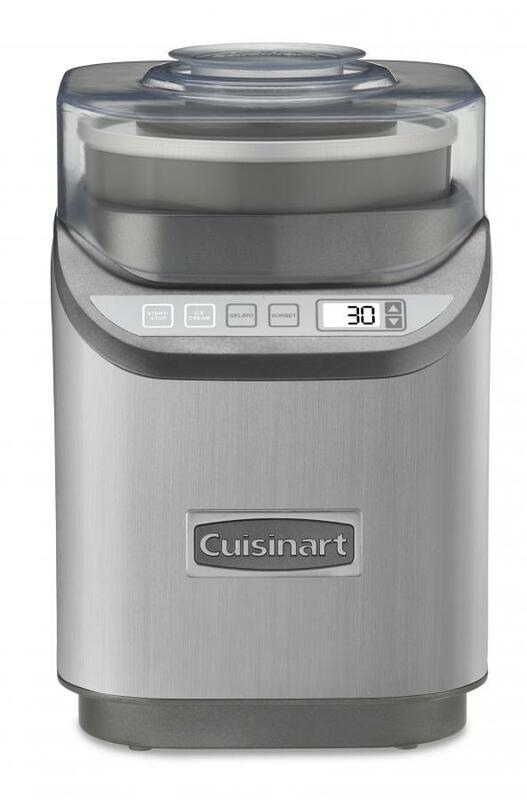 The 'no churn' method is great for occasional batches but if you want to get serious about your ice cream making I suggest you invest in an ice cream maker designed for home use. I made a video to show you the process! Please be nice, this is my first attempt at a cooking video. I'd love to have your feedback over on this Facebook post (this is a shorter version of the video) and if you're interested in more videos you can subscribe on Youtube.